I love green tea. I drink a lot of tea in general, but by far my favorite is the green variety. I will drink it hot in the Winter and cold in the Summer. Besides the refreshing taste, there are many other benefits to drinking green tea that might not be well known to most people. First off, there isn't just one type of green tea, there are many varieties. 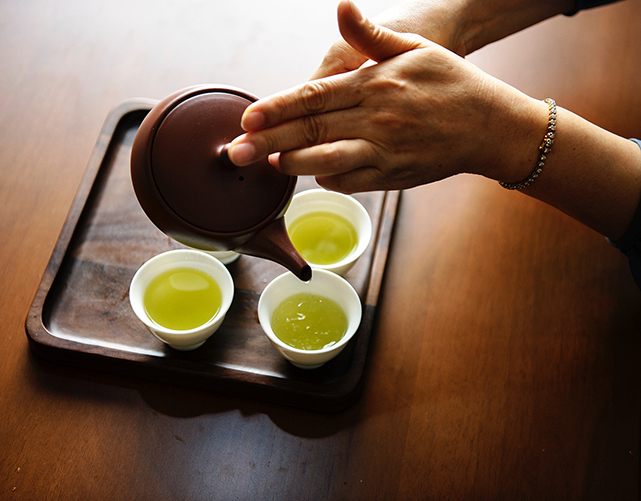 Among the different varieties are Sencha, Tencha, Matcha, and Gyokuro. The most popular variety is Sencha. These are all teas grown in Japan, the capital of green tea. Read more about the various varieties of green tea.